Anyone who lives in the Pacific Northwest can testify first hand to the sometimes-crazy weather. From winter storms to dangerous torrential rainfall, we have seen it all. 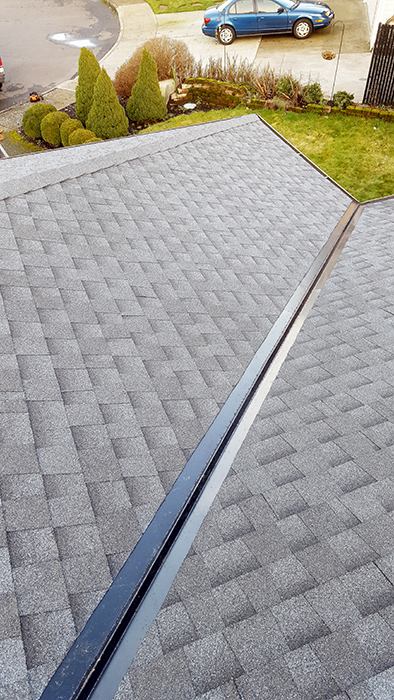 Therefore, we pride ourselves more than anything on our roof replacement and roof repair services. 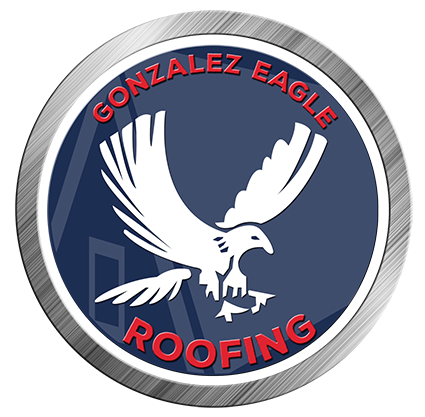 For over two decades Gonzalez Eagle Roofing has protected its customers from all weather conditions. If you’re looking for a residential or commercial services give our experts a call today, we would be more than happy to assist you any way we can. know that homeowners choose different roofing options for several reasons. Between durability, maintenance, cost, and aesthetic value it can become a little overwhelming. Therefore, here at Gonzalez Eagle Roofing, our goal is to answer all your questions and to provide excellent service. The most usual form of residential roofing today is Shingle roofing. This type is known to be effective at reducing wind pressure, lower in installation cost, as well as low in maintenance cost. At Gonzalez Eagle Roofing, we offer a wide range of colors and styles of shingles to make your home look like new. For those that are looking for increased visual appearance and higher durability than shingle roofing, the best choice has always been tile roofing. Whether it’s concrete, slate or clay, tile roofing is nearly maintenance free, a true reflection of its durability. If you are interested in tile roofing as a solution let the experts at Gonzalez Eagle Roofing guide you in the right direction. Metal roofing is becoming one of the most popular new forms of roofing. The most prominent reason why is because metal roofing is set to last anywhere from 20 to 50 years. This type of roofing also well known to be highly resistant to wind pressure and rain. The experts here at Gonzalez Eagle Roofing can help you find the right color metal for your home.